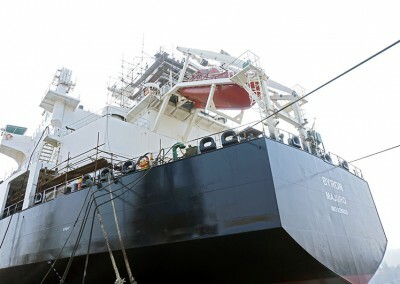 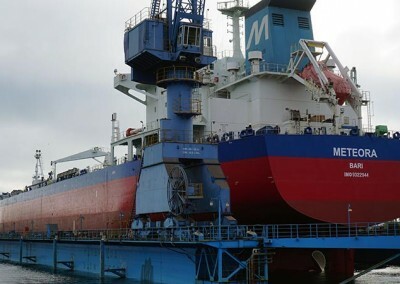 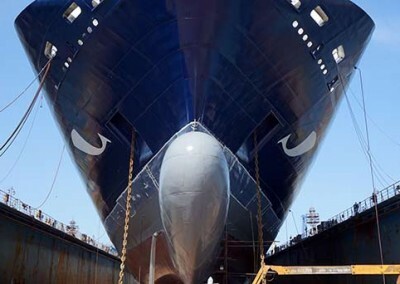 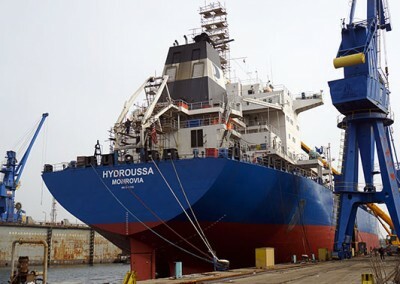 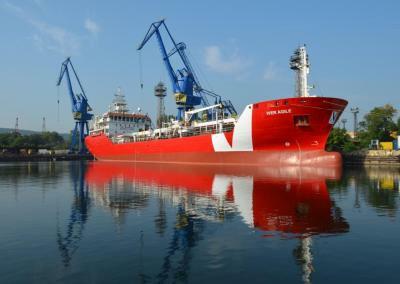 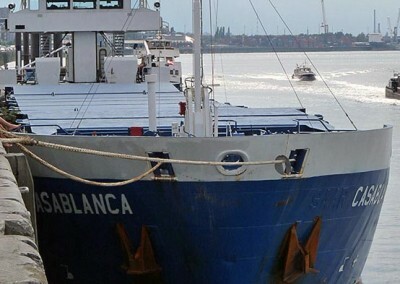 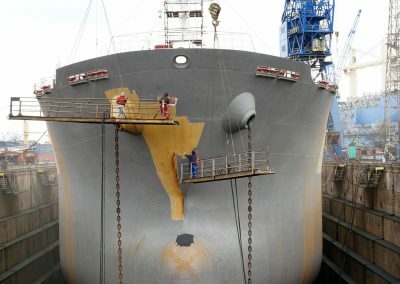 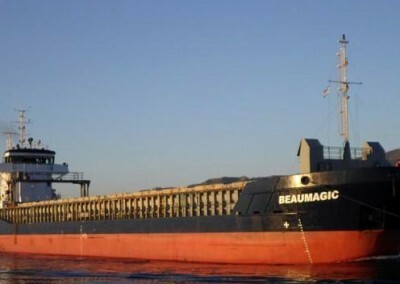 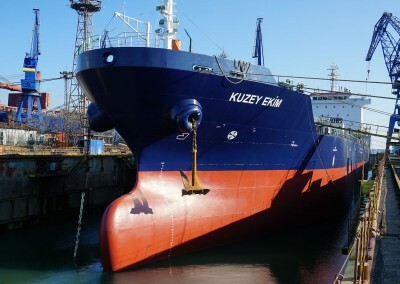 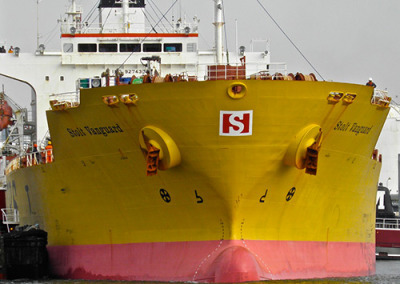 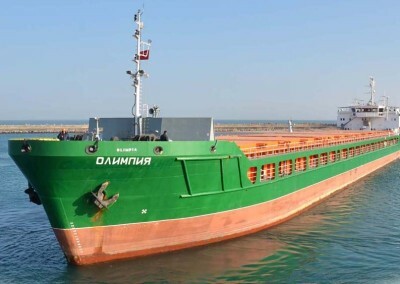 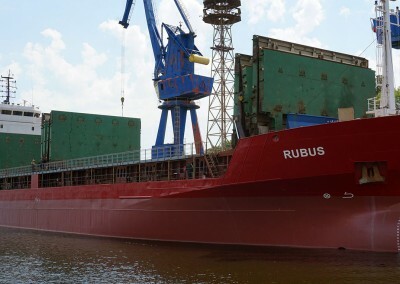 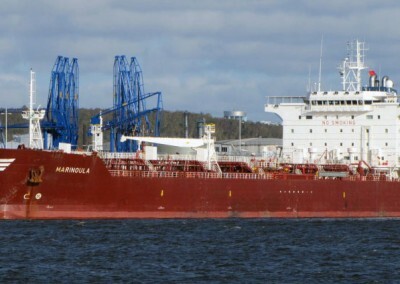 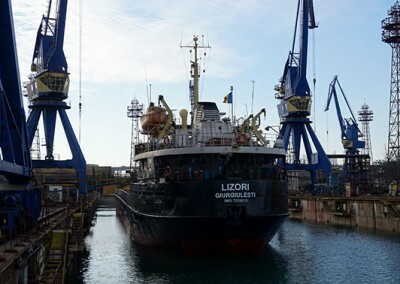 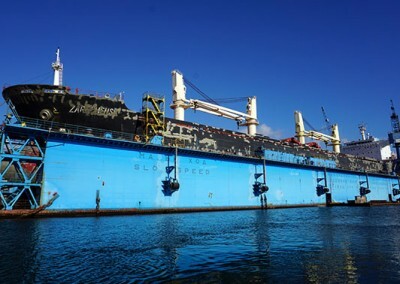 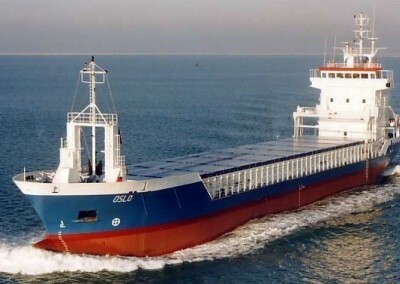 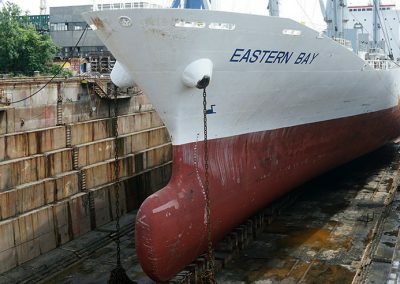 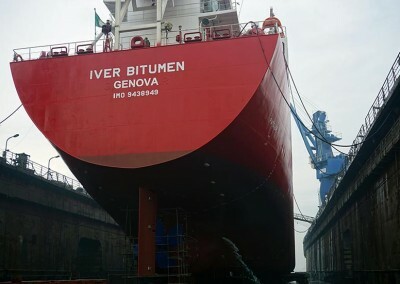 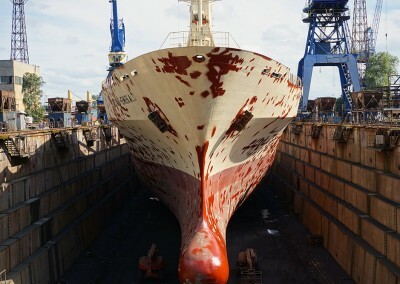 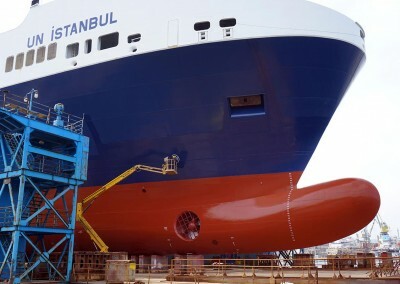 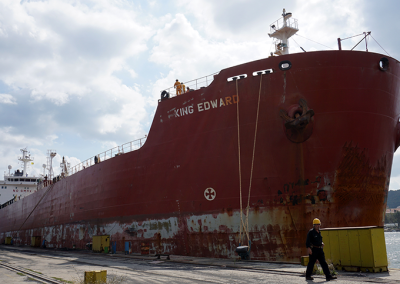 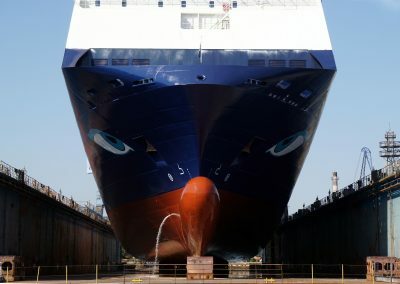 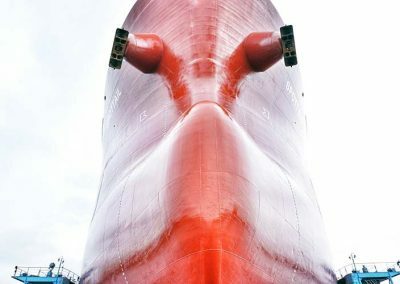 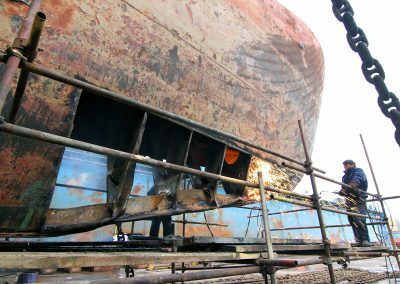 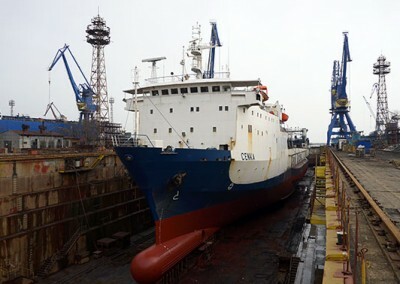 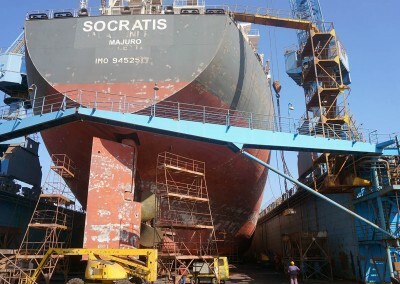 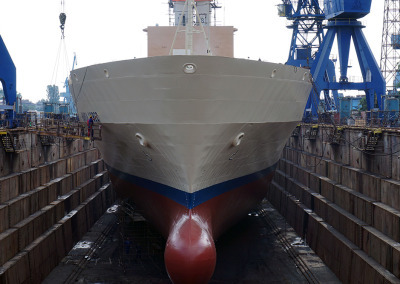 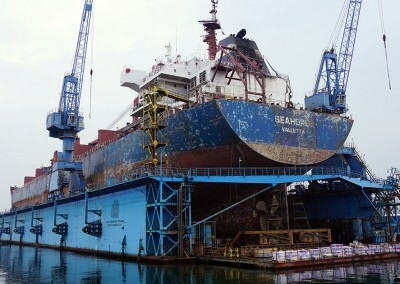 M/V BEAUMAGIC | Odessos Shiprepair Yard S.A.
Odessos Shiprepair Yard S.A. successfully completed class renewal project works and hull treatment to the BEAUMAGIC general cargo vessel. 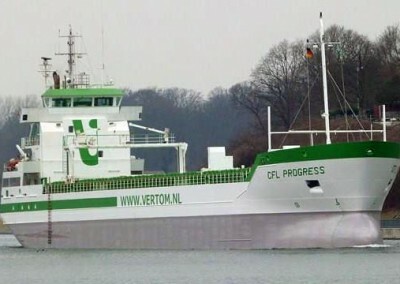 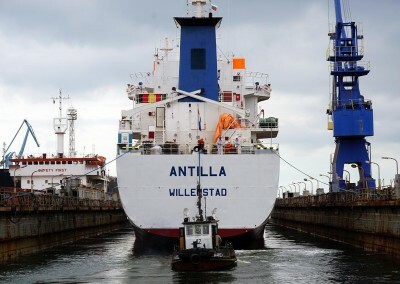 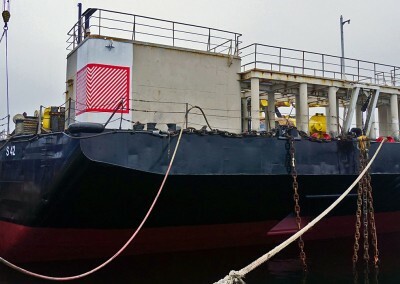 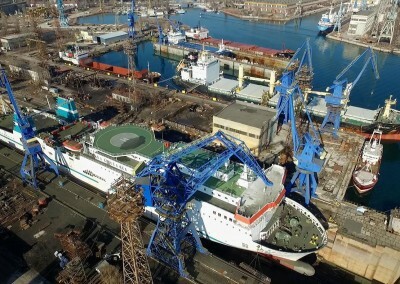 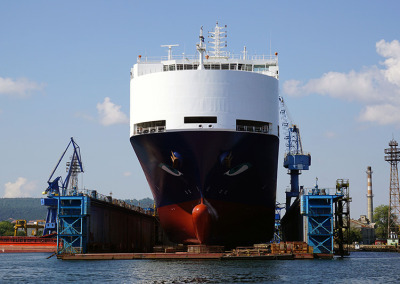 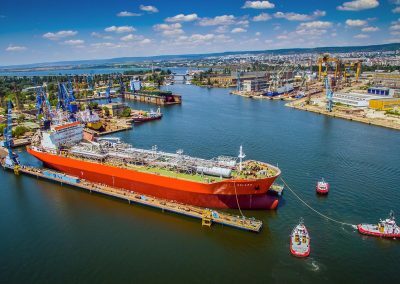 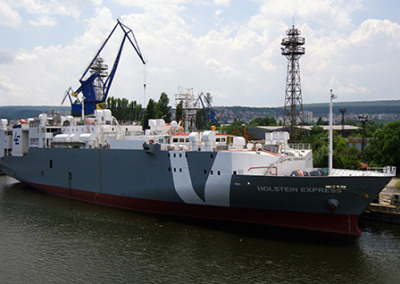 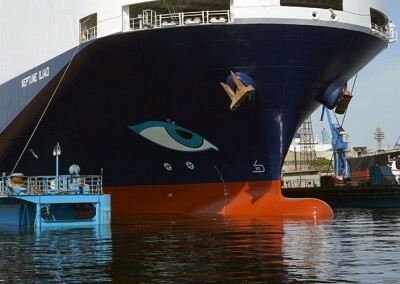 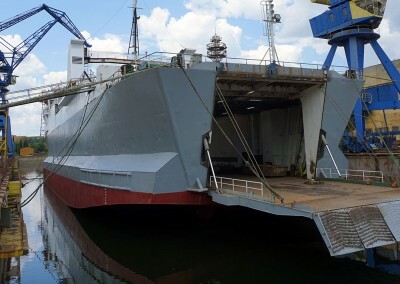 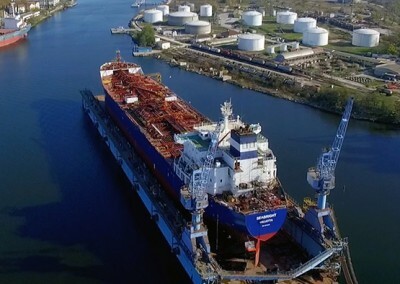 The project was in our Floating dock No.2 for 12 days and 19 days out of it for accessory works. 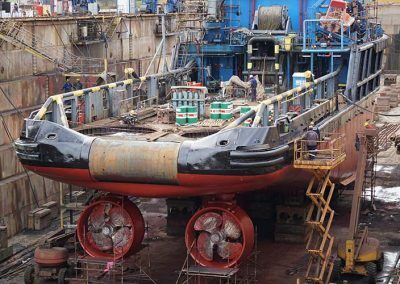 Our mechanical specialist gave a support to manufacturer technicians with main engine crankshaft reconditioning in Holland. 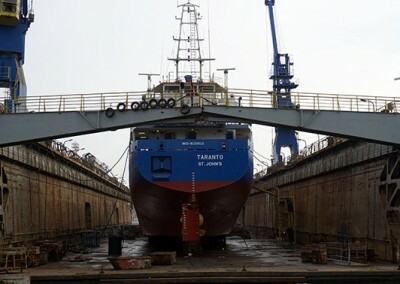 The project completed on time and within the budget. 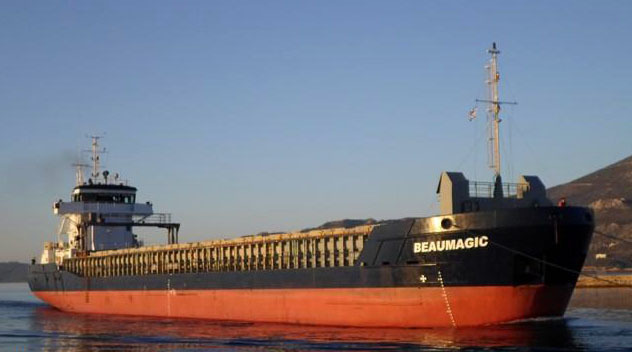 We wish BEAUMAGIC fair winds.